The last year has been a good one for the Missouri Broadband Now Initiative, according to the Governor and the man at its helm since January. 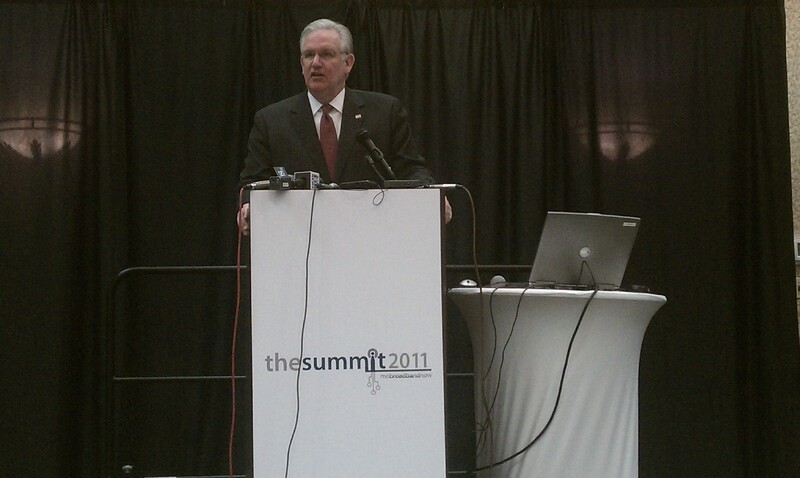 Governor Jay Nixon addresses attendees of the MO Broadband Now Initiative 2011 Summit. Part of the re-tooling effort included bringing in a new director. Missouri Broadband Now Initiative Director Damon Porter came on board in January. 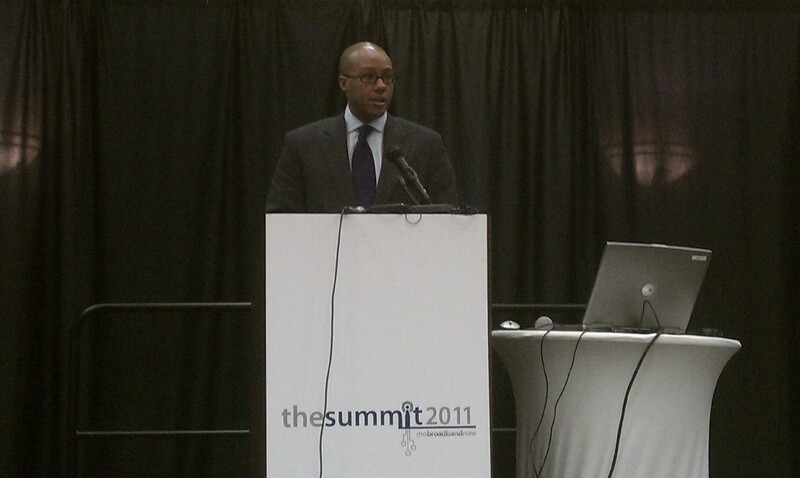 Missouri Broadband Now Director Damon Porter discusses the last year's progress in expanding broadband in Missouri. The Governor says the next few years will see at least 311 million dollars invested in 18 projects. For Porter, the focus over the next year will be on building partnerships. Citizen-lead planning teams are working around the state with communities, looking for ways to improve availability of broadband services. 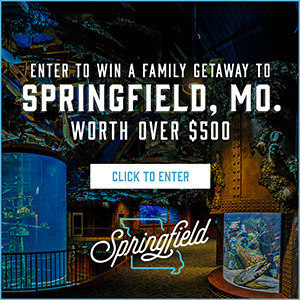 He urges Missourians to support the Initiative by talking to team members and one another, and following the Initiative’s Facebook and Twitter pages. He says the more citizens share their stories, the more those working under the Initiative will understand what those needs are, and the more individuals will realize the way broadband service can impact their lives.